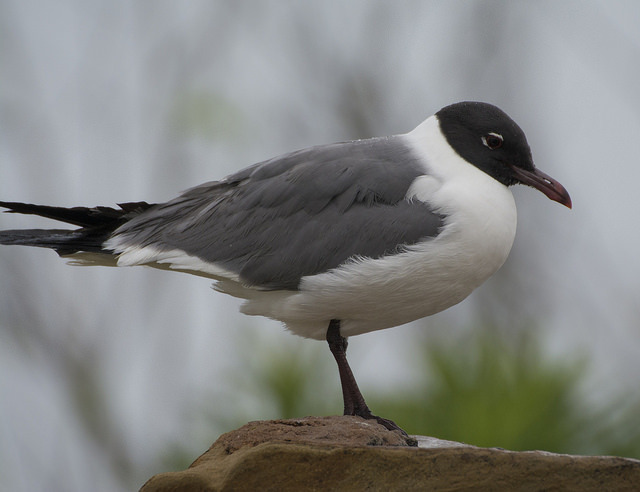 The Laughing Gull breeds in North and Central America. Only rarely it is seen in Western Europe. It has much darker gray on the wings than other gulls. 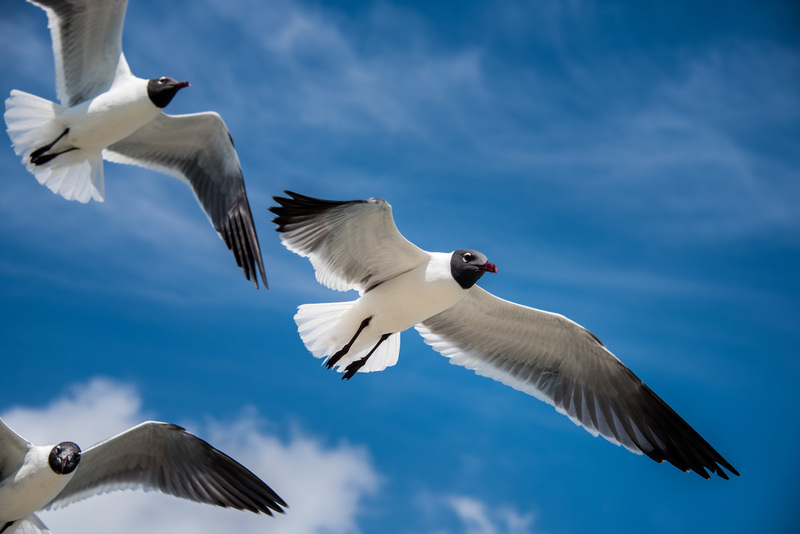 When you hear the sound, you know why it is called the Laughing Gull.